This information will start you on the path to your new or remodeled home. 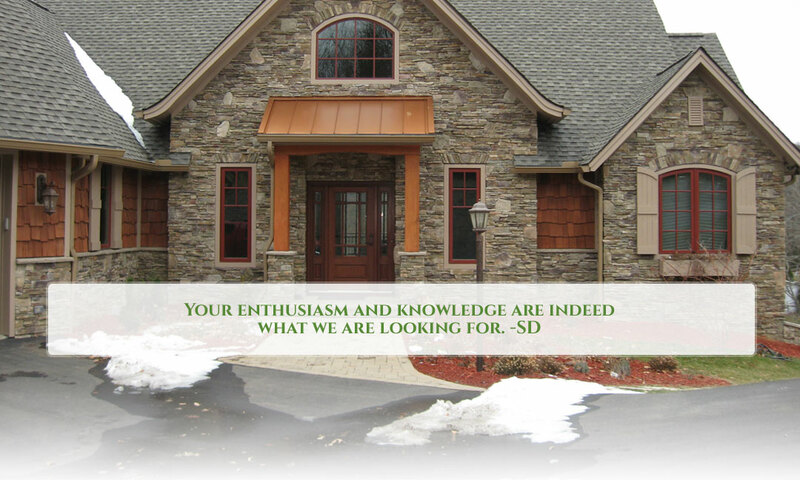 Contact us with questions, to see examples of our work, or for a free building consultation. 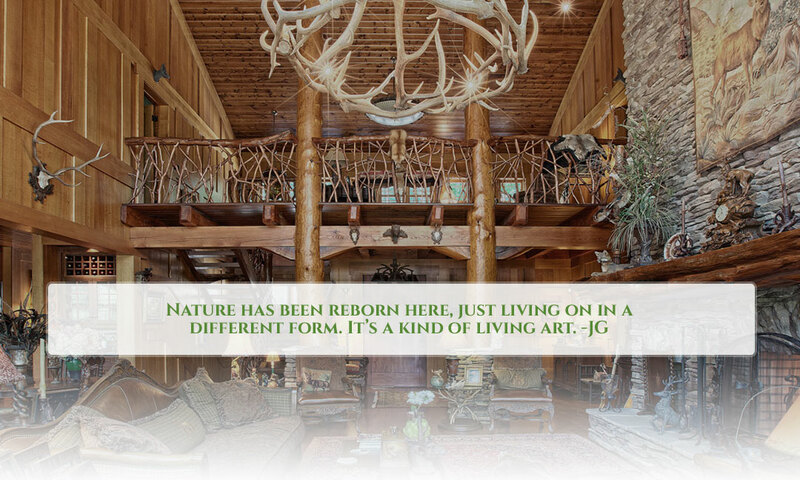 MOUNTAIN CONSTRUCTION is a local general contractor in the Boone, NC area designing and building fine custom homes. 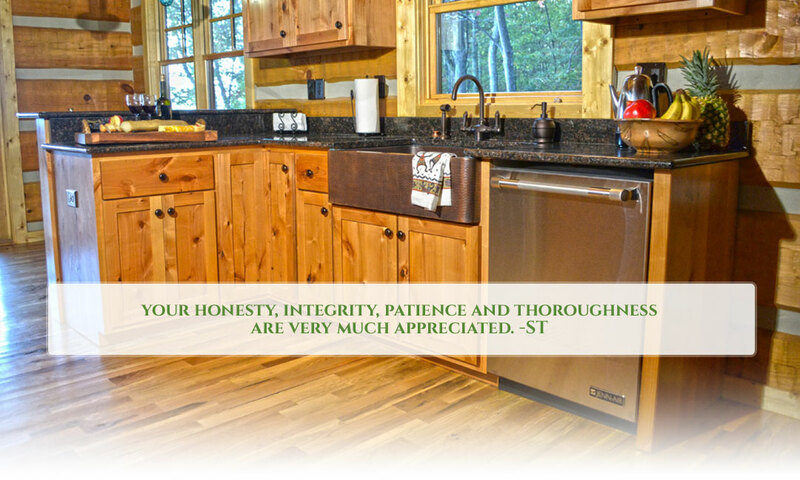 We also do remodeling, restoration and additions. 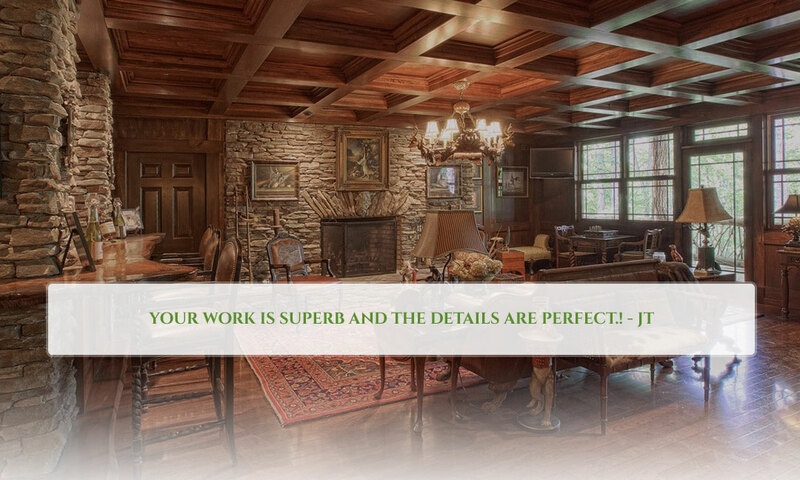 We represent our client’s interests in every way we can. 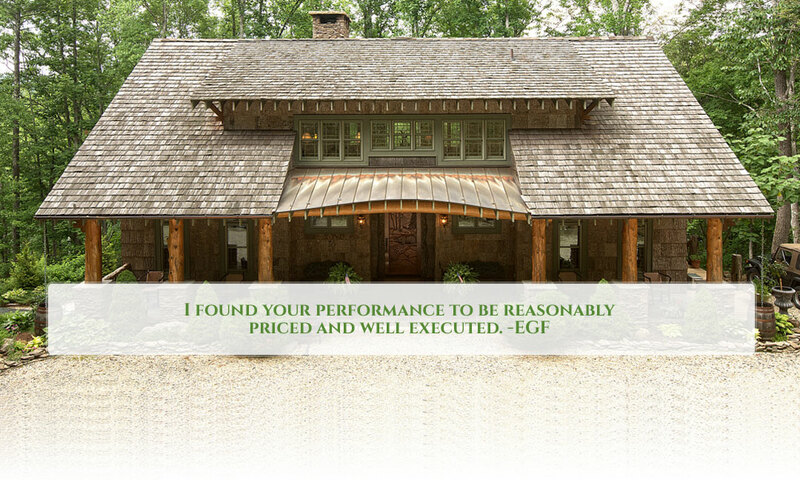 HEARTHSTONE NC is a regional and national project manager for Hearthstone Log and Timber Frame Homes, barns and commercial buildings. 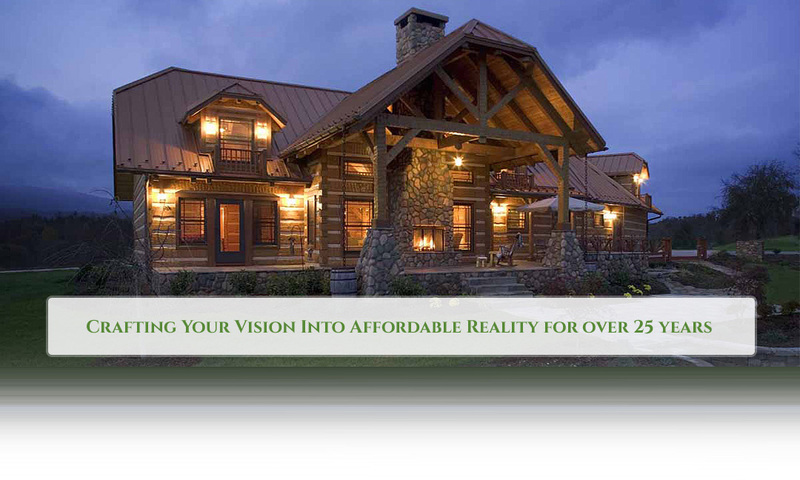 We provide the package and you provide the foundation and finishes. We deliver our package homes anywhere! Please look thru our website and let us know if we can help with your building plans!